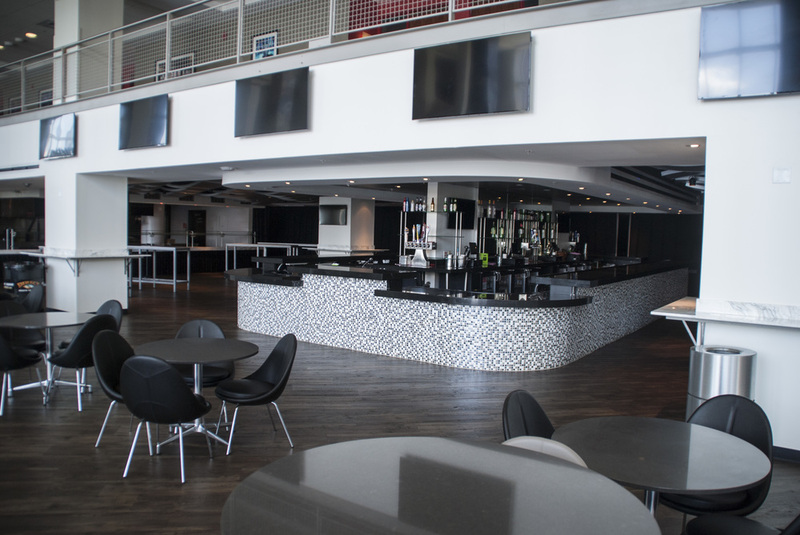 NEWARK, NJ - Prior to the opening of the New Jersey Devils 2015-2016 season, we renovated portions of the Prudential Center. 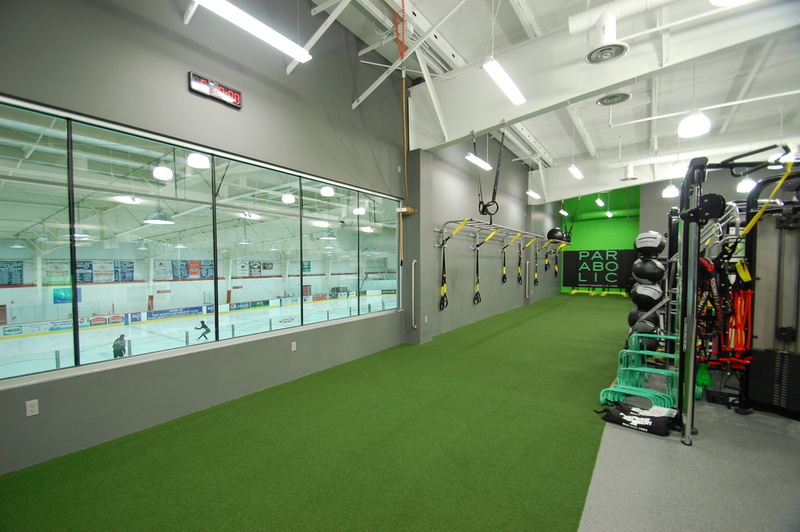 Including the Fire, Ice, and Goal Bars. 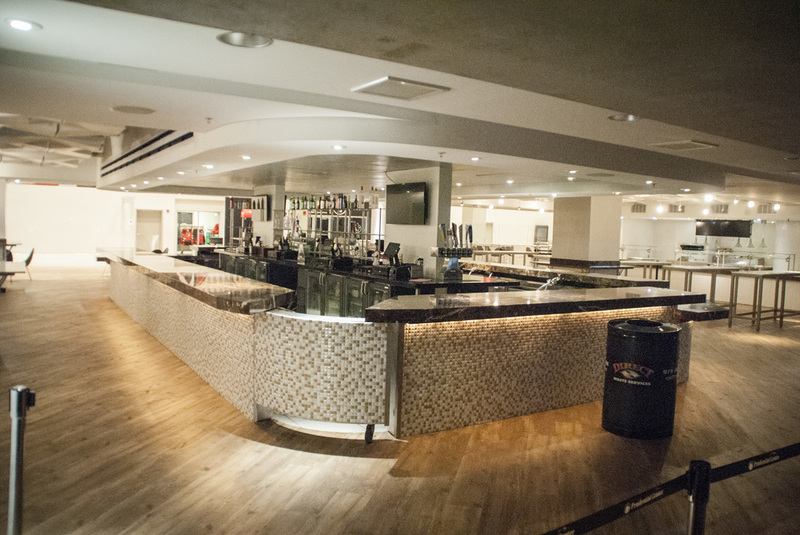 Pictured here is the Ice Bar. 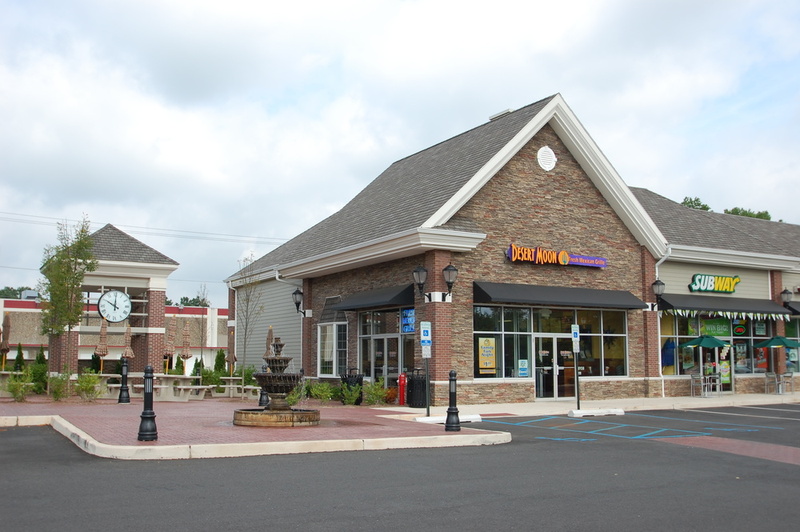 GLEN ROCK, NJ - We are currently constructing a new 16,600 SF retail building for Bottle King. 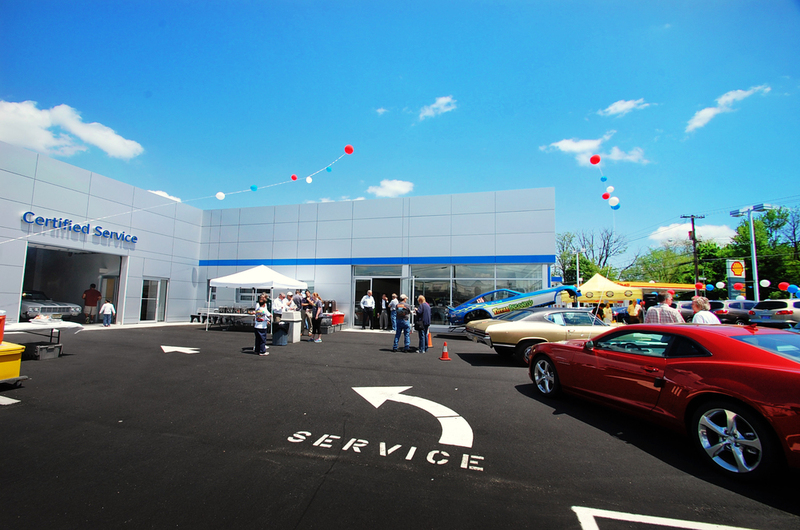 NORTH PLAINFIELD, NJ - We've completed the expansion of the Used Car parking lot for repeat customer, Global Auto Mall in North Plainfield, New Jersey. 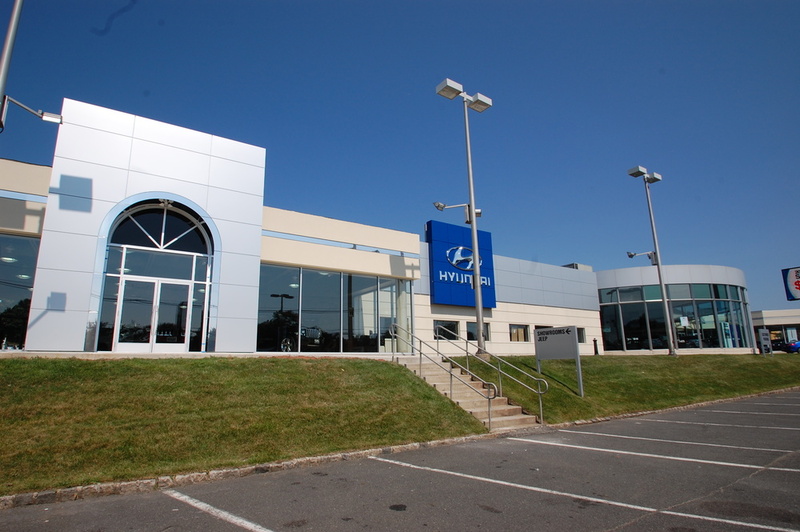 The expanded parking lot to help accommodate their growing inventory. 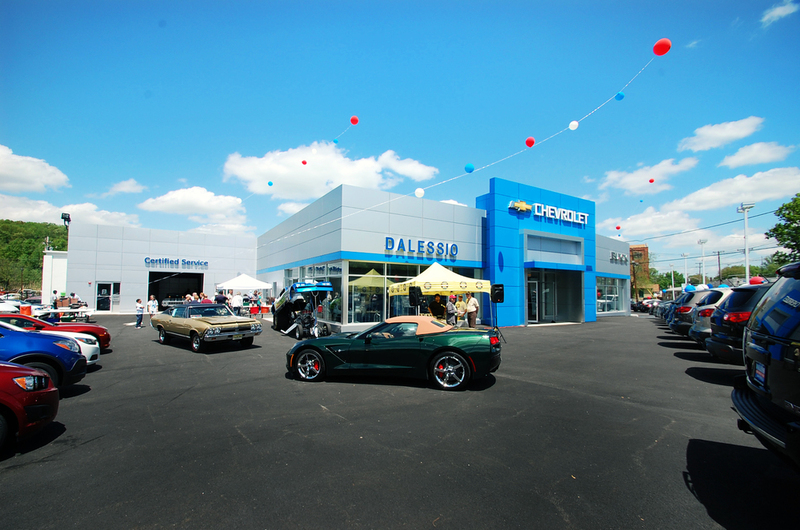 Previously, we completely renovated their existing facility to meet the new Chevy facility image standards. 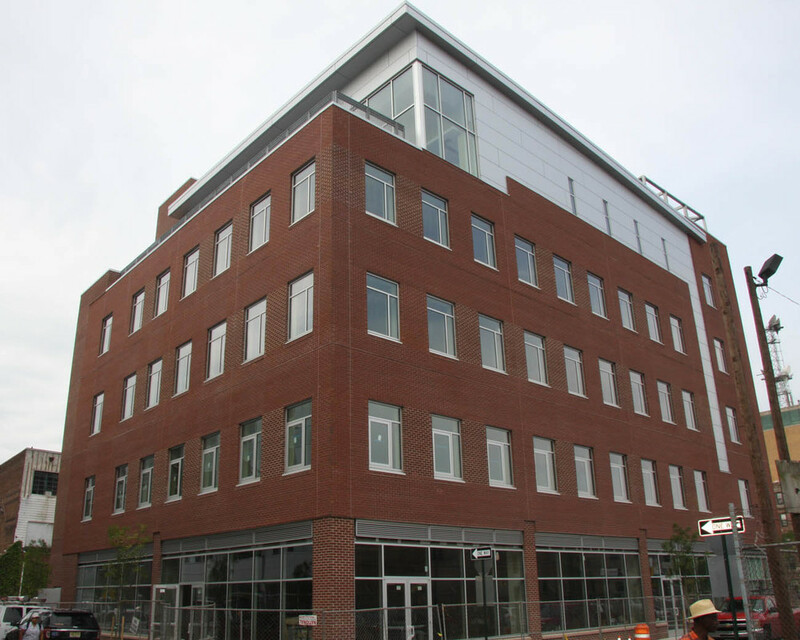 NEWARK, NJ – Phelps Construction Group was proud to complete the second project of Teachers Village at Four Corners’, ‘Building Five’, a five-story, 40,000 SF charter school with first floor retail space. 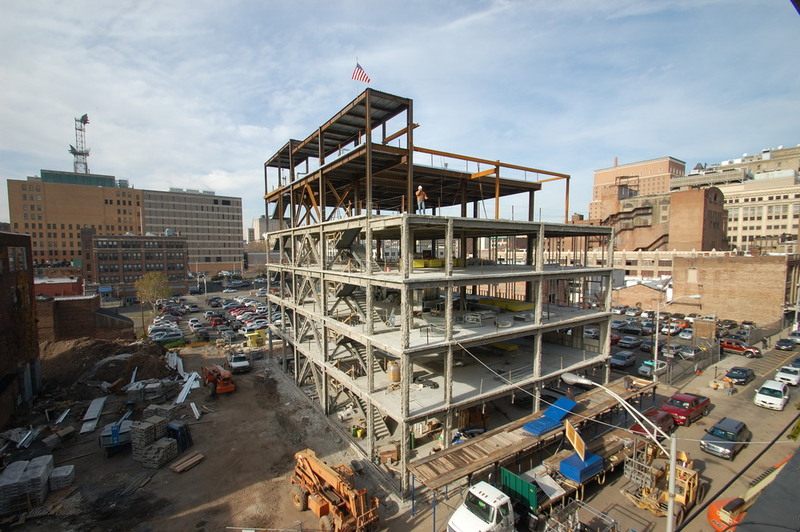 ‘Building Five’ currently houses the Great Oaks Academy and the Chen School daycare which along with ‘Building Two’ serves about 800 students from kindergarten through eighth grade and 150 children in daycare. 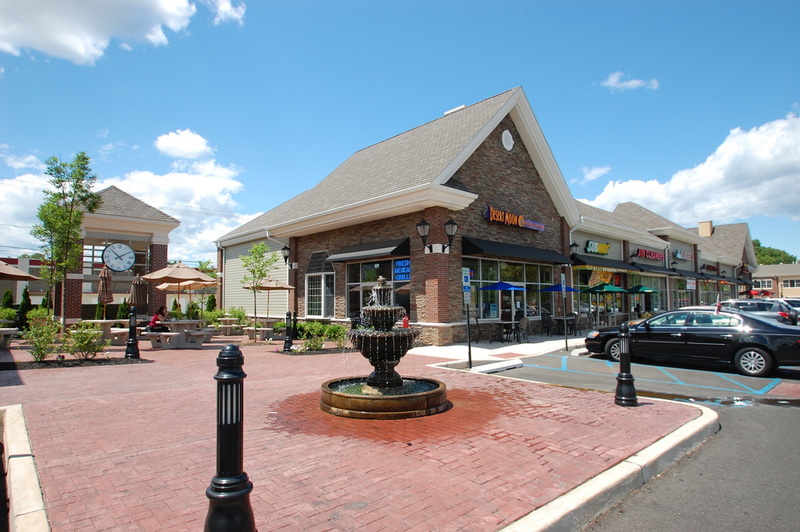 LIVINGSTON, NJ - This fast track project consisted of the renovation of an existing retail plaza. 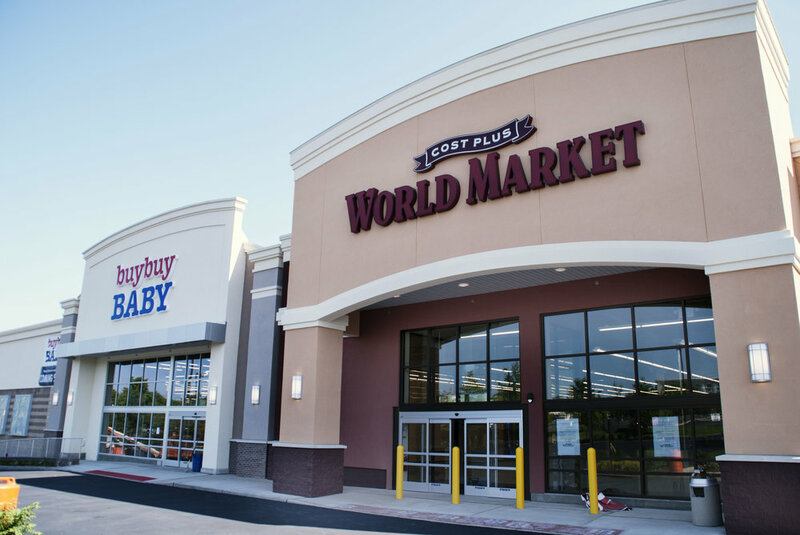 Cost Plus World Market has moved into 17,625 SF and buy buy Baby will be occupying the adjacent 25,000 SF. 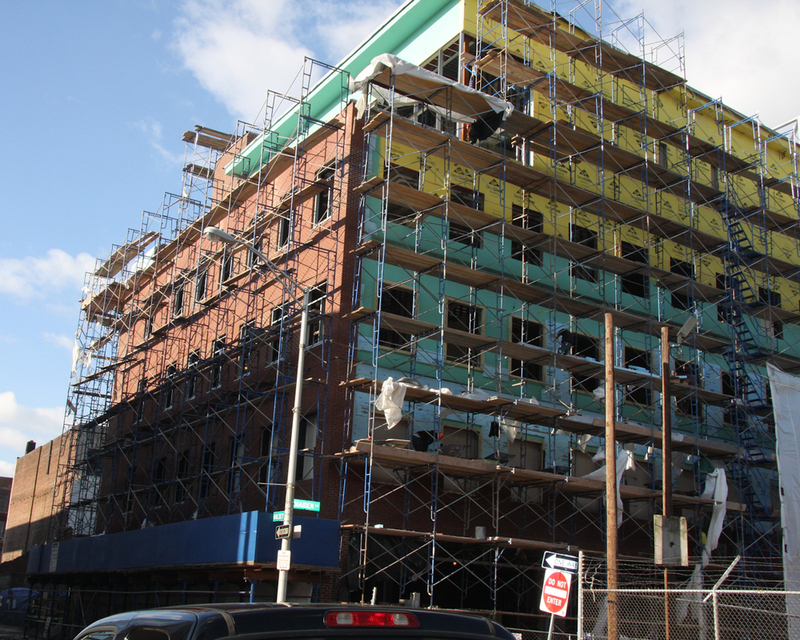 The two retail tenants moved in, June 2014. 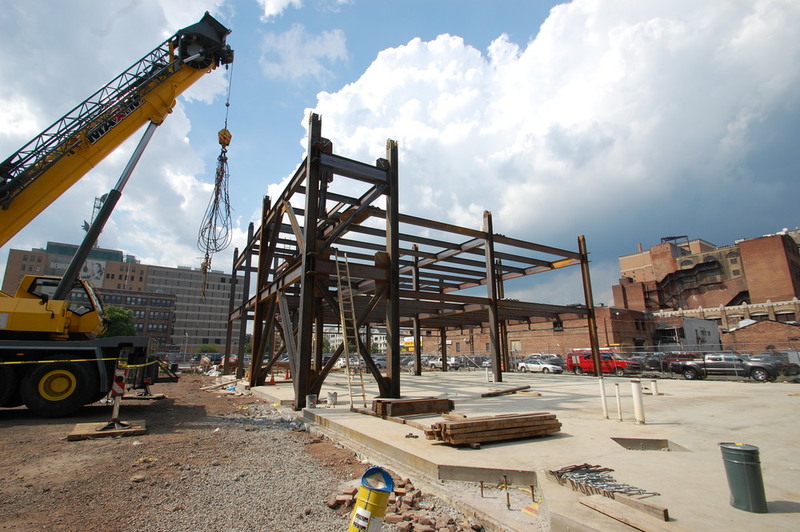 PCG also constructed a Nordstrom Rack and the retail tenant is set to move in October 2014. 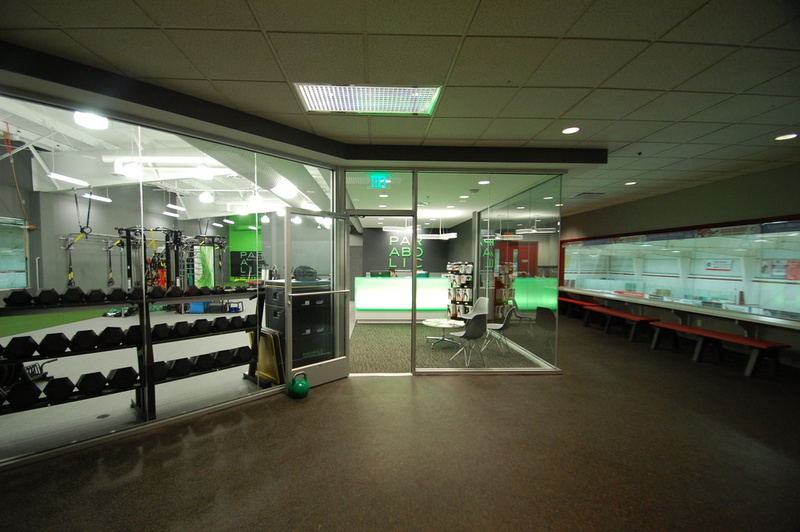 RAMSEY, NJ – The interior renovation to the existing 11,000 SF Bottle King store in Ramsey consists of expanding the manager's office and installing an elevator and lifts for easier access between the warehouse and retail space. 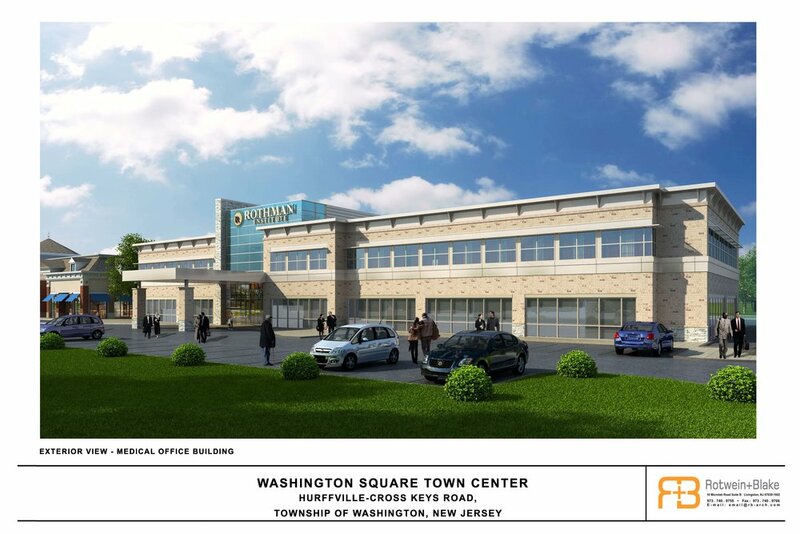 WAYNE, NJ - Construction of a 2,000 SF addition at the existing 16,000 SF Wayne store is underway along with re-configuration of the existing parking lot and landscape. 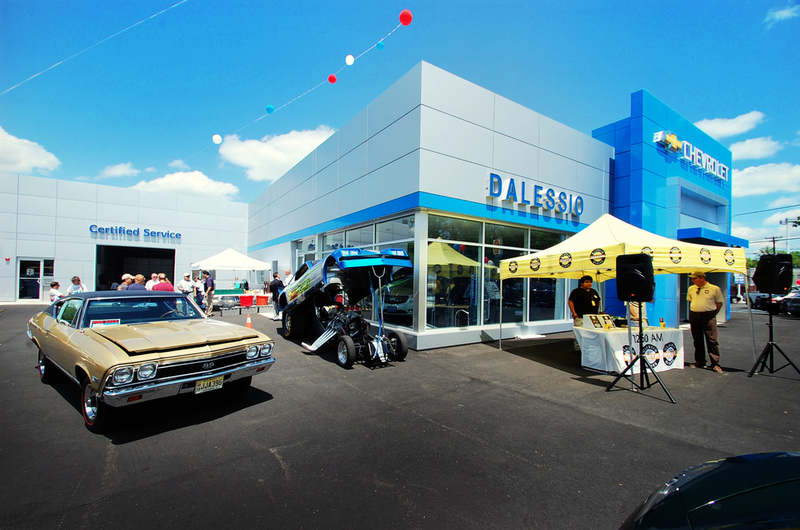 BOONTON, NJ - Interior Alterations to the existing showroom, offices, and customer area took place at Dalessio Chevrolet & Buick dealership to meet new Chevy facility image standards. 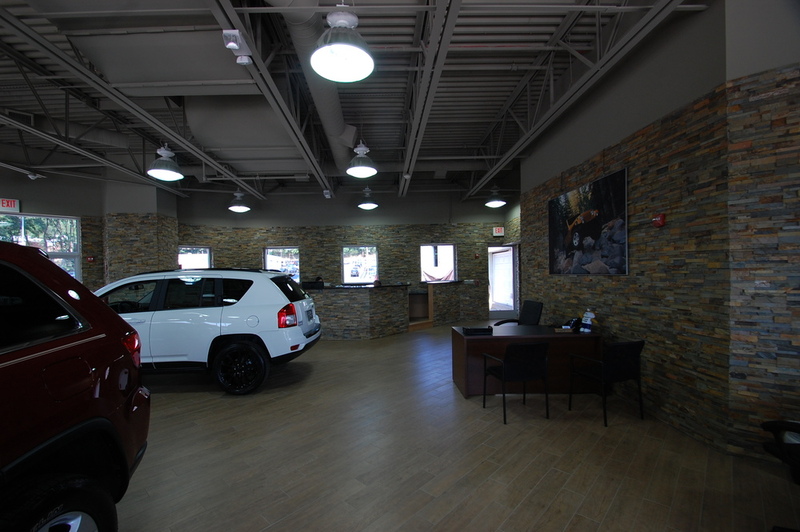 An 898 SF Service Entrance was added to the existing 4,552 SF dealership. 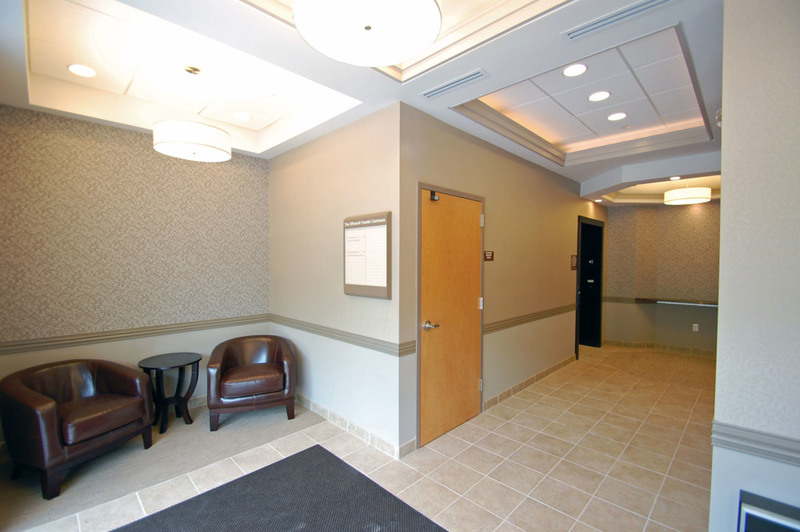 The exterior facade was remodeled to create a welcoming face for buyers. 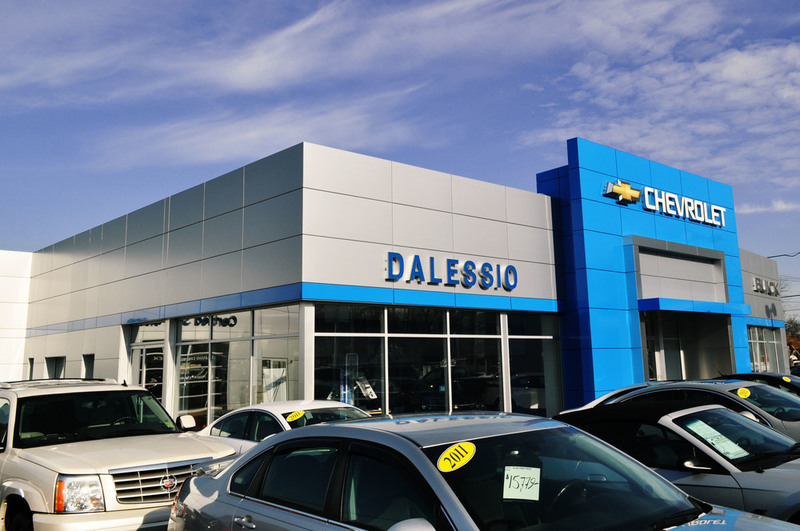 Dalessio Chevrolet was completed in December 2013, on schedule. 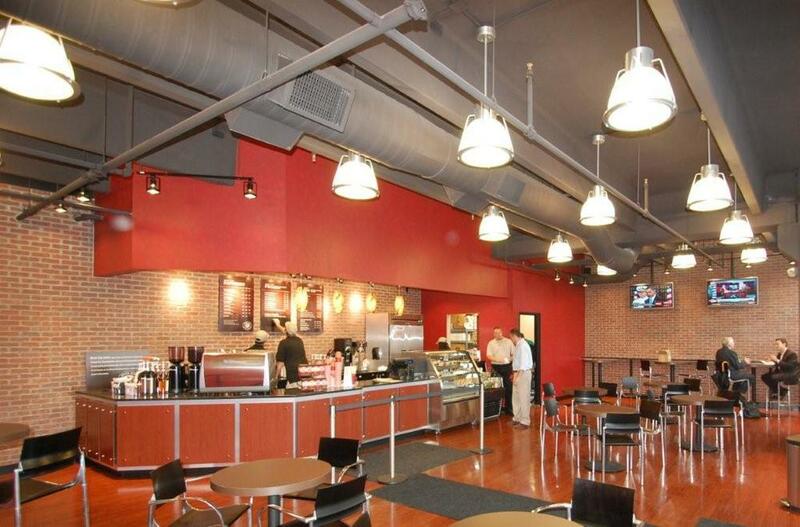 LEDGEWOOD, NJ - This phased project consists of renovating the ceiling, HVAC, wiring and lighting at the existing store. 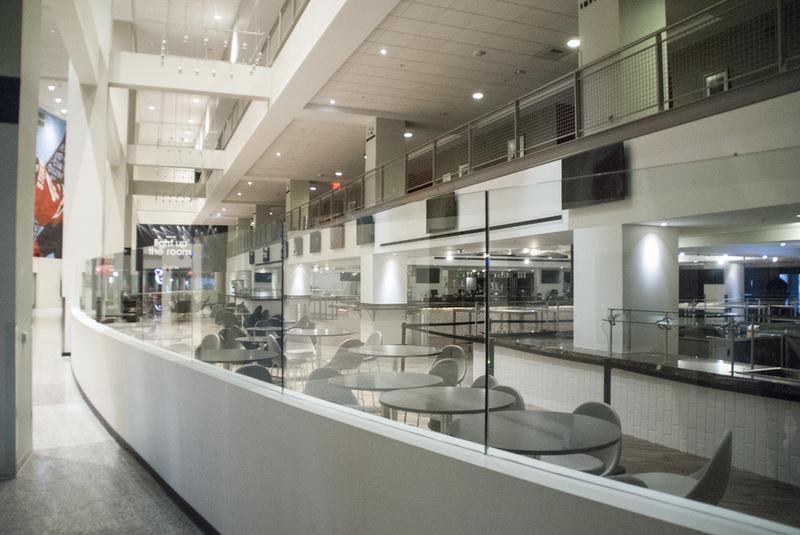 Following the completion of the interior renovation, the aluminum and glass storefront will be replaced with a curtain-wall system. 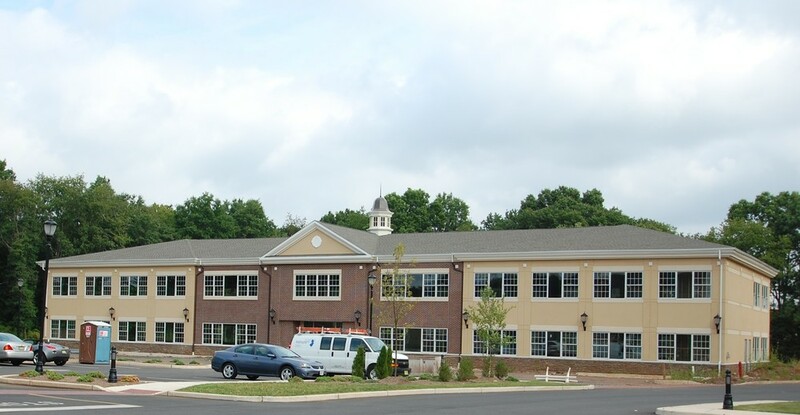 LIVINGSTON, NJ - This project consisted of a major renovation of an existing building and a two-story addition. 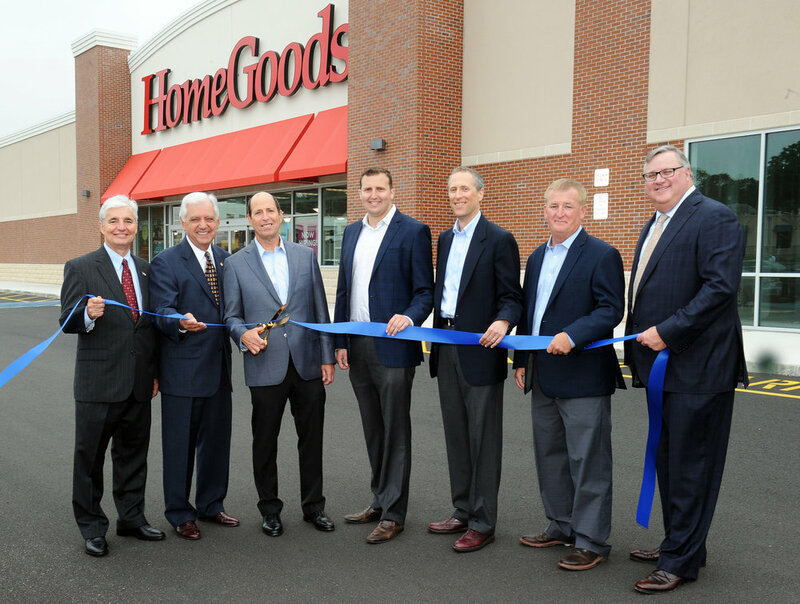 The retail plaza, completed in October 2013, serves as the new location for the Livingston Bottle King, CVS, and new Corporate Headquarters of Allied Management, Inc.
EAST WINDSOR, NJ – Phelps Construction Group was hired by Bottle King, the largest New Jersey retailer of wine, beer and spirits, to construct their 15th store marking their foray into the South Central New Jersey market. 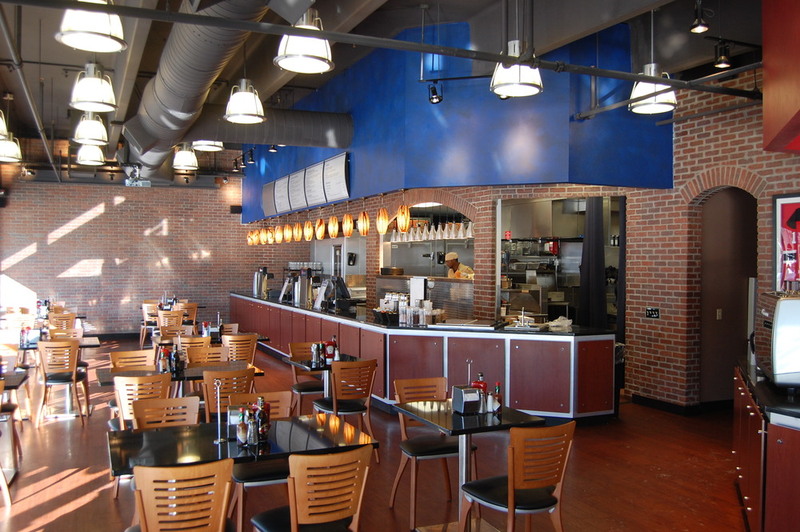 This interior/exterior project entailed construction of retail space and back-office space inclusive of hi-bay lighting, custom steel truss front entrance, and extensive repair to the existing parking lot and grounds. 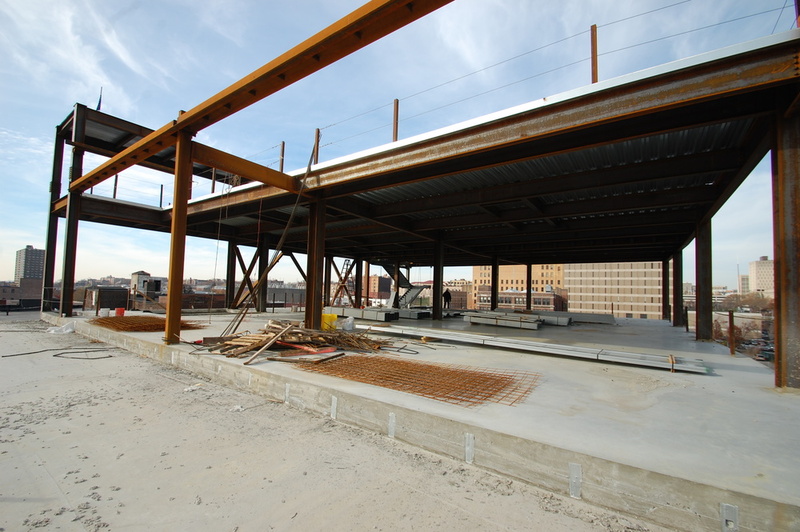 NEWARK, NJ - This project consisted of the construction of a Café located on Lafayette Street under the VIP parking garage adjacent to the “Rock”. 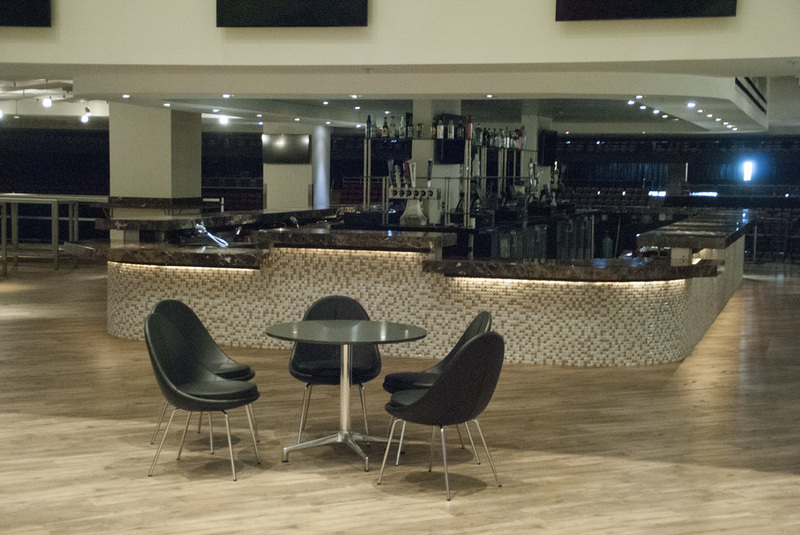 NEWARK, NJ - This Restaurant is located next to the Brick City Coffee Company on Lafayette Street under the VIP parking garage adjacent to the “Rock” at the Prudential Center in Downtown Newark home to the New Jersey Devils and the New Jersey Nets. 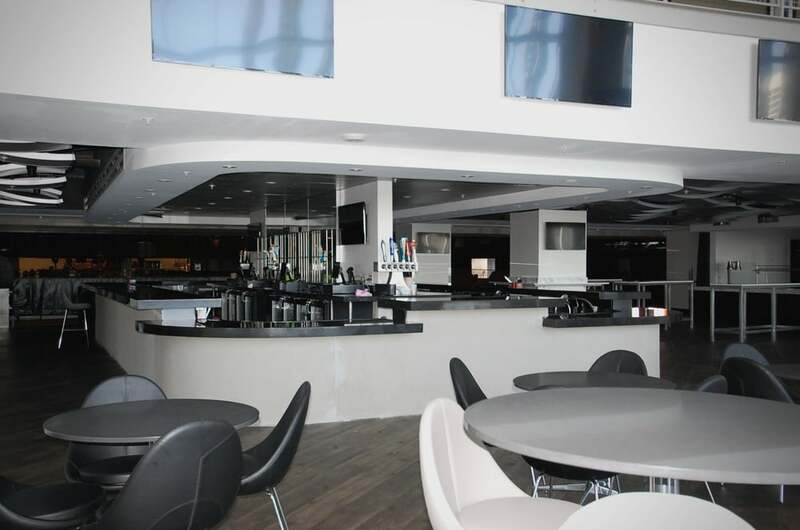 NEWARK, NJ - This Lounge located inside the Prudential Center will serve as a pre and post game gathering place for VIP Nets ticket holders. The New Jersey Nets will be calling the Prudential Center home for the next two years before their anticipated move to Brooklyn.